We have a wealth of knowledge in producing accurate 2D and 3D drawings for engineering, architectural and product based projects. Whether your project needs are accurate conversions from hand drawn projects or film to digital format for space saving and safe archiving or new projects that require accurate drafting and detailing, we can cater for your needs. If you require assistance with a single project, occasional assistance during busy periods or a complete CAD management service StuartSmithDesign is committed to providing the highest level of service to you and ensuring you maintain a high quality of service to your clients. We can provide quotes based on project completion or an hourly rate so you know all the costs involved up-front. 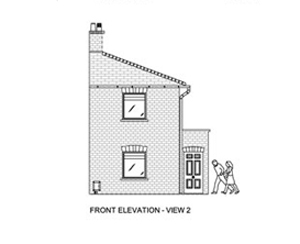 Property site survey and creation of detailed 2D planning drawings for approval of property alterations. 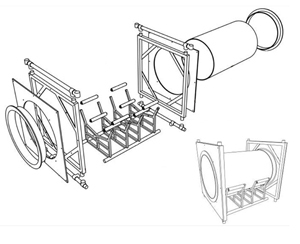 Creation of 2D technical & 3D modelling files for multi part childens GRP play slide assembies. 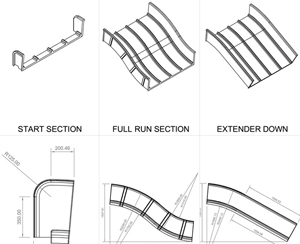 2D & 3D drawings of new play components from both independantly designed products and from concepts received for as-built drawing creation & product development drawings. 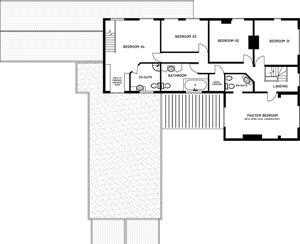 Property site survey and creation of detailed 2D plans for the private property sale via printed media and a website. Please click HERE to be redirected to our contact page where you can enter your request via our on-line form or alternatively contact us via the methods below.